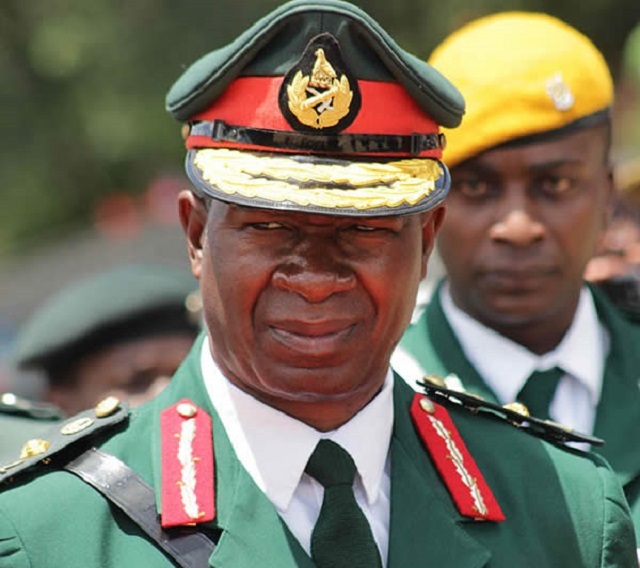 ZIMBABWE National Army (ZNA) Commander Lieutenant General Philip Valerio Sibanda has said corrupt Government officials are to blame for the socio-economic problems facing the country. Speaking at a pass out parade of 590 recruits at 53 Infantry Battalion in Kwekwe yesterday, Lt Gen Sibanda said the recent military action that ushered in a new political dispensation was prompted by the desire to weed out corrupt elements that had captured the State. He said while Zimbabwe has endured the full force of illegal sanctions imposed on the country by the West and its allies, corruption had worsened the situation. “Some corrupt members of our Government had digressed from their core mandate of serving the people to robbing the people through corruption and fiscal indiscipline taking advantage of their proximity to the former Head of State, Cde Robert Mugabe. “These acts of indiscipline aimed at enriching individuals were causing a lot of social and economic problems in the country and the defence forces had to intervene in order to restore normalcy in the country,” Lt Gen Sibanda said. As a result of the ZDF intervention, he said, the country was going through a political transition following the resignation of the former President. The new President, Cde Emmerson Mnangagwa, was sworn in as Head of State and Commander in Chief of the Zimbabwe Defence Forces last week. President Mnangagwa has already declared zero-tolerance to corruption and warned that tough measures will be taken against perpetrators of the vice. He has since granted a three-month amnesty to those who illegally externalised funds to bring them back or risk prosecution. Lt Gen Sibanda said the ZDF has the mandate to defend the country’s territorial integrity and its interests against its enemies. He urged Zimbabweans to embrace the new dispensation and their part in an ensuring a peaceful environment for the country’s development. “Let us forget about past mistakes and think ahead. I have hope that these hardships will be overcome as the new Government takes charge and outlines its development agenda. I need to emphasise the need for vigilance during this period as there are still some individuals who believe that they can reverse what has happened,” he said. The ZNA Commander urged recruits to remain disciplined, law abiding and patriotic role models in the discharge of duty as well as being useful in the community in fulfilment of their oath of service to the nation. Yesterday’s gathering witnessed the graduation of 590 recruits comprising of 494 males and 96 females. In his remarks, parade commandant and Deputy Commander 5 Brigade, Colonel Simo Maseko, said the training began on April 3 this year and the recruits endured 34 weeks of gruesome training covering different theory and practical tasks.